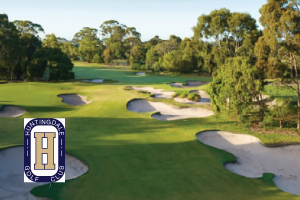 The Majors series are one day competitions OPEN TO ALL golfers (not just Members), played across some of the very best private golf courses in Melbourne. 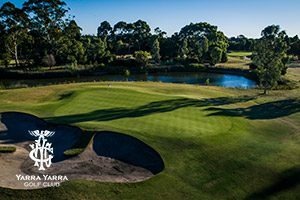 This is an officially handicapped Stableford competition, and a social competition for those golfers without a Golf Australia Handicap. 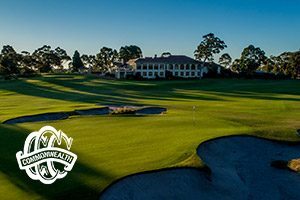 Registration & breakfast (which is included in the entry price) typically start around 7:00am for 8:00am shotgun start with a BBQ lunch following each round. There’s also plenty of fun to be had, including a team event, long drives and more! So grab your friends, family and work colleagues for a great day out! Plus, there’s over $1,000 in prizes are up for grabs at each event! Our Majors events are limited to a maximum amount of players, so don’t delay in getting your registrations in! Remember to check back for updates on new events!